APEX has been dedicated in switch manufacturing and sales for two decades. The founders were executives of R&D, manufacturing, quality assurance, and sales from leading switch manufacturers. Therefore, APEX was started with state-of-the-art technology and solid quality system. Nowadays, APEX has been providing switches to customers in computer, industrial, security, smart home, telecommunication, and medical markets. The production sites locate in China. Automatic assembly and vertical integrated manufacturing were adopted to achieve low cost and consistent quality. To meet diverse demand, we can work with customer to develop customized and modularized products upon request. We look forward to serving you! 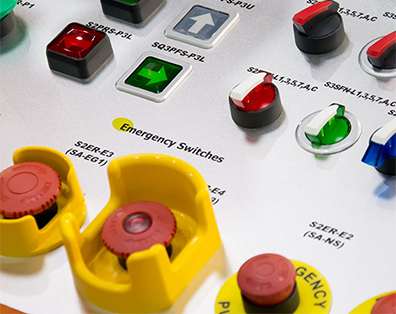 APEX devotes itself to provide high quality switches with professional service and competitive cost to global customers. 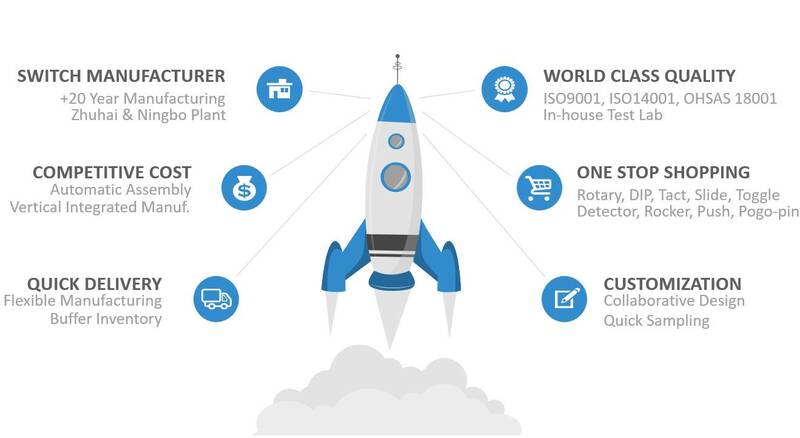 To achieve it, we pursue world class manufacturing and engineering capabilities via vertically integrated manufacturing, automation, and lean manufacturing. APEX production sites locates in China and Taiwan. In-house test lab, vertical integrated manufacturing, and automation are implemented to achieve durable quality and competitive cost. Our sales and FAE team provide support to global customers through on-site visit, video conference, quick-response emails, and standby cell phone. We could also work with local agents or distributors upon customer’s preference. The major manufacturing capabilities include product & tooling design, tooling fabrication, metal stamping, molding, and automatic assembly. 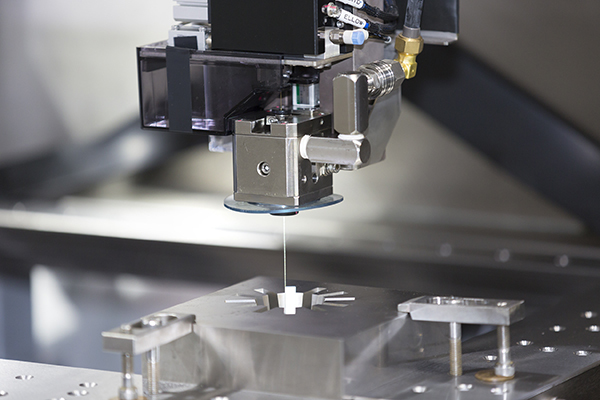 The thorough capabilities bring us advantages of flexible manufacturing, quick sampling, low-cost, and excellent quality. Precision tooling design & fabrication. Using 3D & mold flow software. In-house EDM wire cutting, CNC latching & milling. 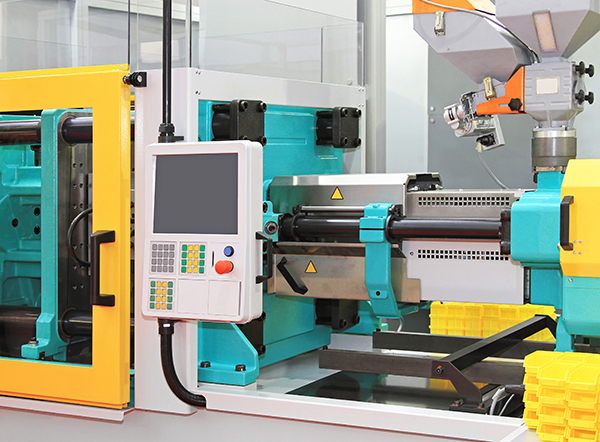 Injection or insertion molding machine with accuracy under A/C environment. Molding integrated with multiple-row progressive stamping to boost efficiency. Use feeder bowl, robots for automatic feeding, assy., inspection, and packaging. 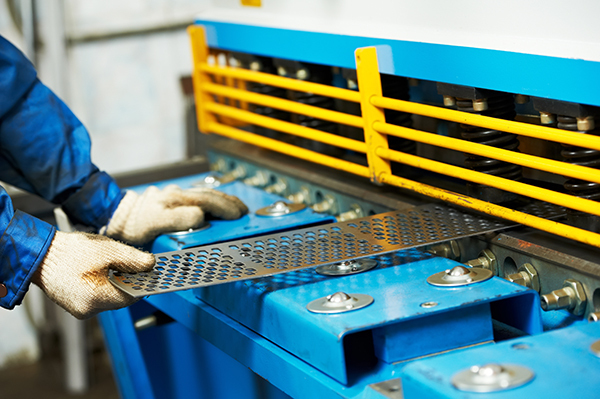 In-house equipment design to achieve flexible manufacturing in speedy manner. 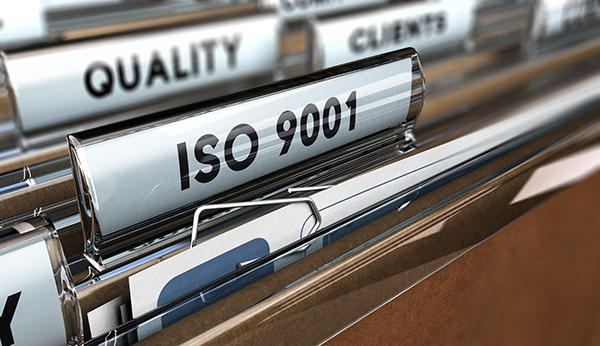 APEX implements ISO quality system to standardize manufacturing process and secure quality consistency. 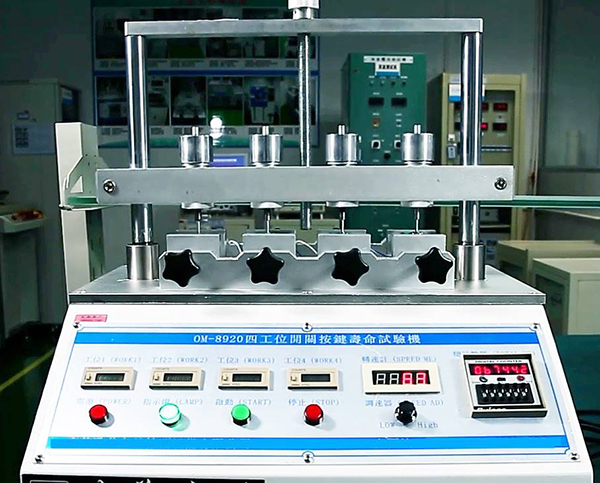 Investment of inspection, durability, and safety instrument also gives us thorough capabilities to verify product quality in-house, and meet diverse criteria from customers. 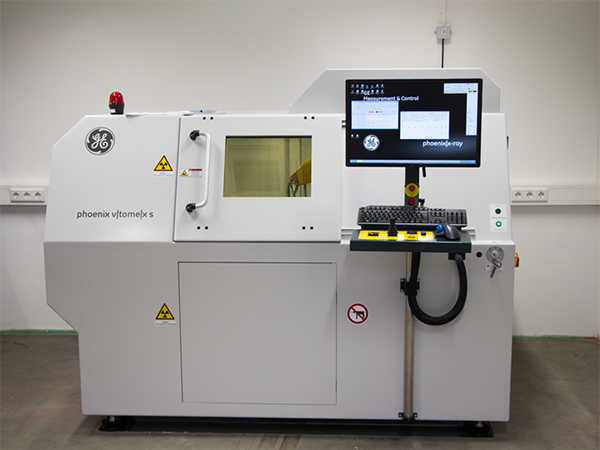 Thorough in-house test lab to ensure specification conformation. 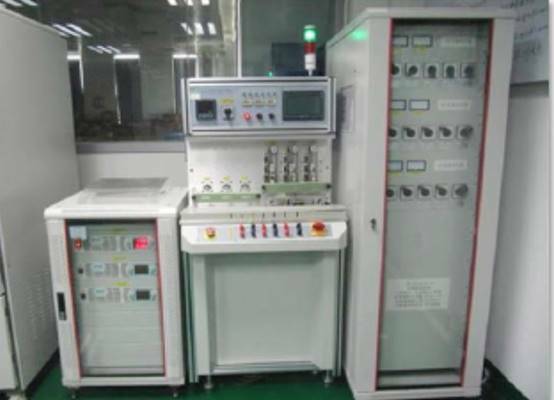 Instruments include X-ray, spectrometer, UL safety, force, life, humidity &temp chamber, salt water spray, IPX7,..., etc. Use feeder bowl, robots for automatic feeding, assy., inspection, and packaging. In-house equipment design to achiebe flexible manufacturing in speedy manner. APEX serves some hundred customers which include leading end-customers, distributors, and contract manufacturers via its service and quality in last 2 decades. 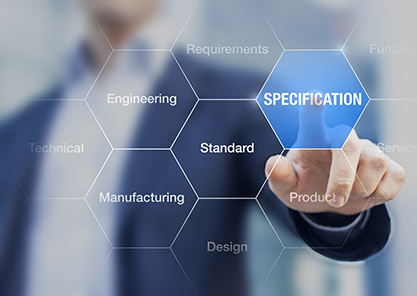 APEX only offers private labelling or contract manufacturing for selected customers. Below are ten reference customers we either serve directly or via our value partners. © 2019 Apex Electronics Co., Ltd All rights reserved.Designed by Bondlink.